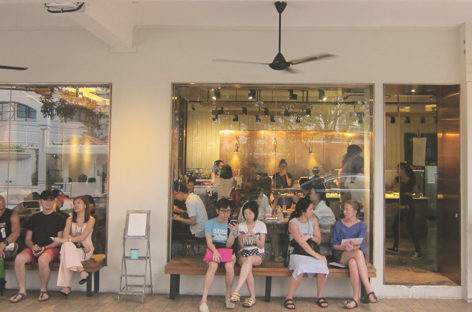 Between the new and old wonders, the low-rise neighbourhood of Tiong Bahru may just be the coolest hood in Singapore with plenty of hip spots. 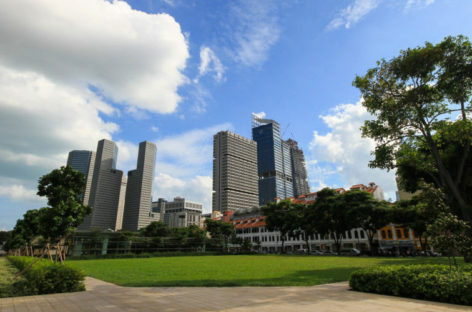 Counting down to the 5 places that will close for good in 2016 in Singapore. Check out these iconic landmarks rich in culture and history. 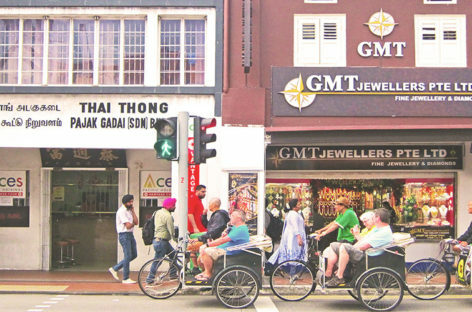 Geylang has become increasingly attractive to locals and expats alike – be it with craft beer bars, traditional hawker feasts or its shophouse charm. 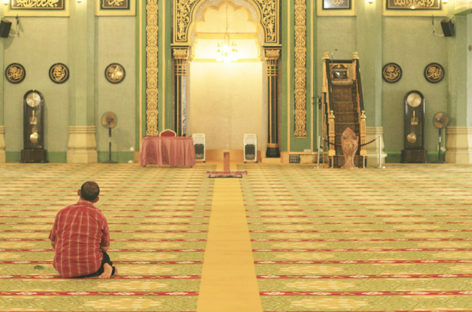 Once home to Buginese people, Bugis has seen a major transformation over the last decade. Here’s our complete guide to this vibrant neighbourhood. 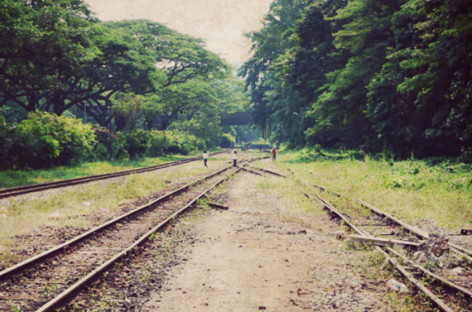 Often forgotten by locals and ignored by tourists, Balestier offers much more than one would expect. 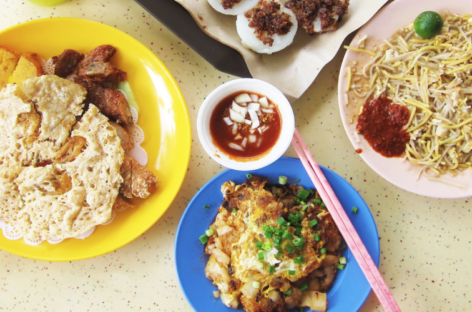 Here’s our complete neighbourhood guide to Balestier. Kampong Glam is a culturally-rich district with cafés, bars, and modern restaurants. 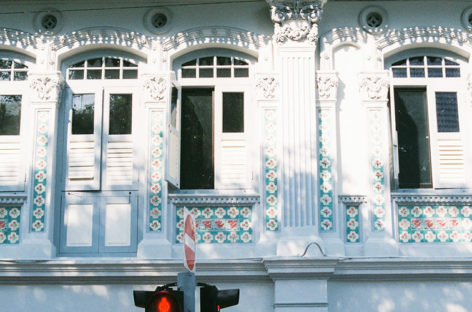 Our Kampong Glam Guide is sure to inform you on the best of the area! 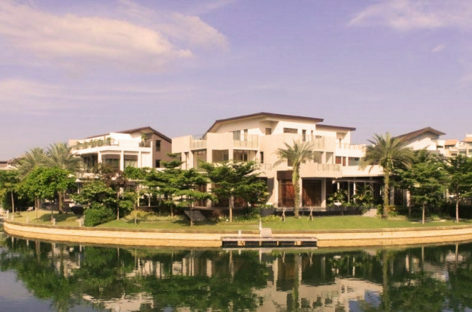 Holland Village is a great offbeat place for solo nights out or lively social gatherings. 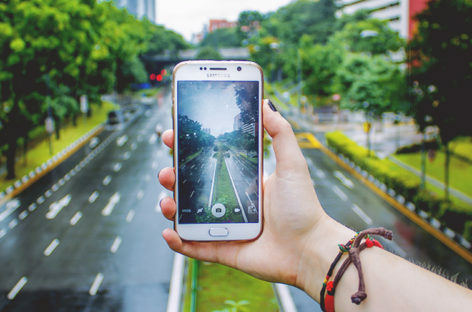 Our guide touches on the best parts of this lively neighbourhood! 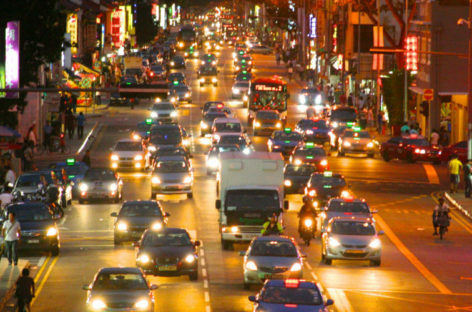 Little India is a colourful, buzzing ethnic district that demands your attention at every corner with its amazing shopping and delicious food fare.